Now anyone who knows queen latifah know that when she's not at event's she dresses like a man. I mean there is no shame in it really i like the fact that she is so versatile. I still remember her on set it off is it me or was that role too believable? 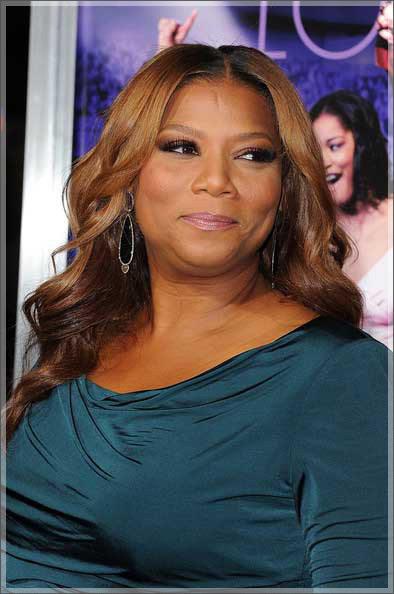 Media mogul Queen Latifah attended the World Premiere of her gospel movie ‘Joyful Noise’ at Grauman’s Chinese theater in Hollywood, CA yesterday. she has the smallest legs I am truly envious of them being that I am so bottom heavy lord knows these hips of mines aren't going anywhere anytime soon. This pose is infamous for woman who want to slim there frame you slightly place one foot in front of the other. Ms.Latifah stance was a bit off or too wide if you ask me. I guess that what wearing sneakers all days gets you lol. I am always a friend of that color shade in her hair lord knows I have been trying to get that color scheme down pact. I have always loved Queen L!! 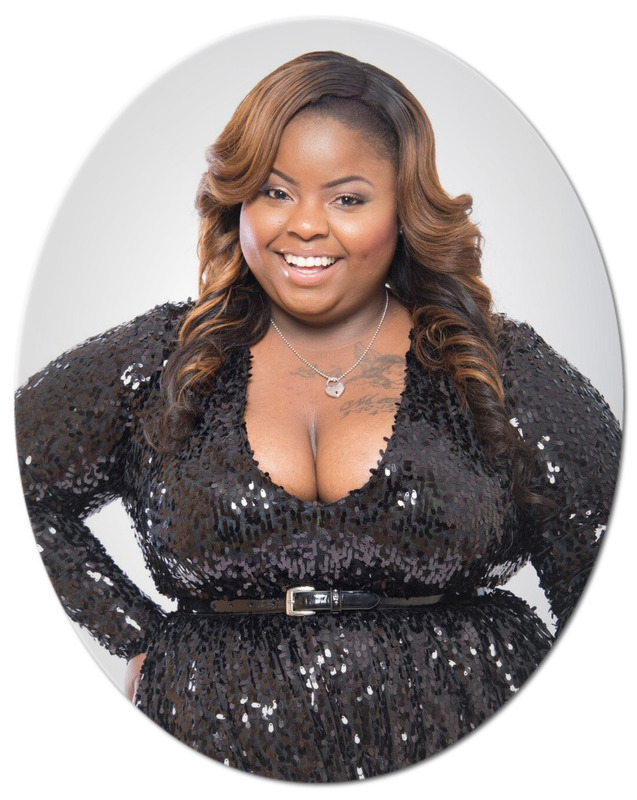 She truly represents beauty of a plus sized woman!! Those colors are my favorite hair colors. If you want to weave it, try color 27 and 33 . But yes, Queen Latifah does her thing!